Bob Duane grew up in Louisville, Kentucky and graduated from Centre College in 1987. 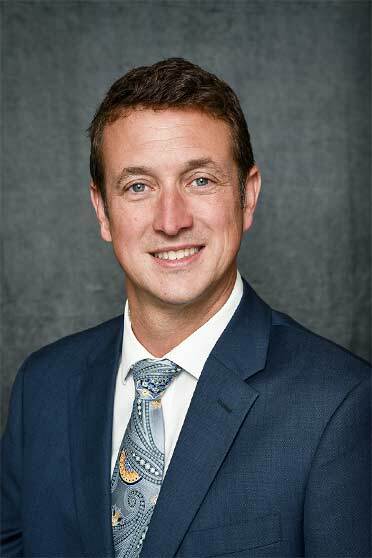 Following graduation he came home to Louisville to work for his family business and is currently president of Duane Realty Group, LLC. He married Laura Kessler Duane in 1996 and the couple have three daughters (Maddie, Elizabeth, and Ella). 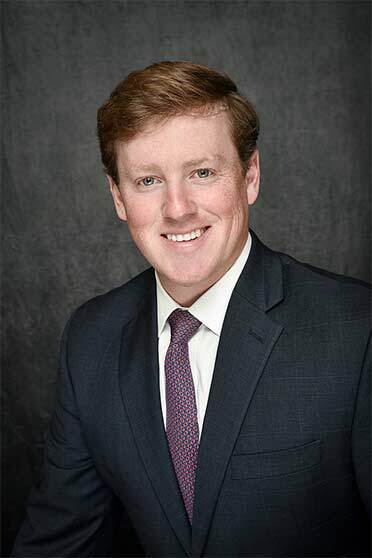 Walker Price grew up in Louisville, Kentucky and graduated from the University of Louisville in 2012 and received his MBA from Bellarmine University in 2015. As a lifelong Louisville resident (apart from a brief stint in Minneapolis, MN), he has a deep understanding and motivation for growing the city and the state. 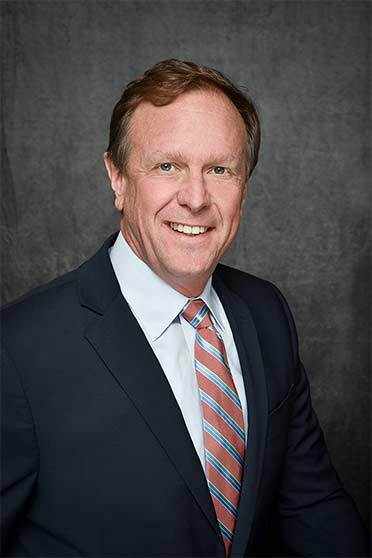 As a licensed real estate agent, Walker has represented both sellers and buyers in the industrial and retail sectors and has extensive product knowledge across the board. Beyond that, he aids in the planning, structuring, and financing strategy of new development projects. Kris Towery was born and raised in Louisville, Kentucky. He spent 23 years in the family tire business, before focusing on real estate and consulting. After graduating from the University of Kentucky in 1999 with a degree in management, he went on to spend several years growing his family business from 16 locations to 32 locations in less than 6 years. He has expertise in retail site selection, business development, and experience with new construction. Kris understands the value of making and sustaining relationships in our city and state. 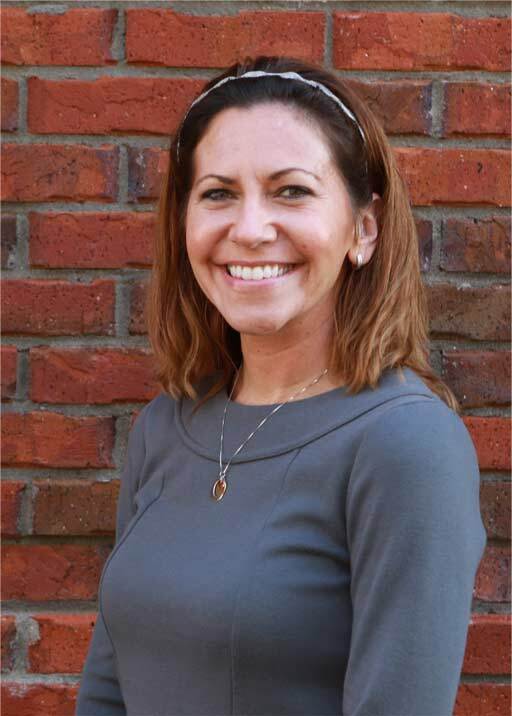 Tessa Meriwether has been with Duane Realty Group since 2011 and oversees our property management. She has led in the management of over one million square feet of property – a portfolio consisting of industrial warehouses and distribution centers, retail centers, and residential property. Tessa holds a Kentucky Real Estate license and assists in the Duane Realty Group leasing efforts, as well. Tessa is a native of Indianapolis, but has grown to love the city of Louisville upon moving from Indiana post-graduation. Tessa is the mother to two beautiful boys (Isaac and Lincoln). 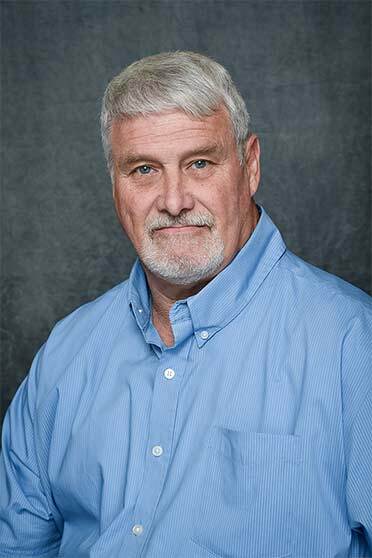 A native of Louisville, Kentucky, Steve Gardner has been with Duane Realty Group for over 20 years. As project manager, Steve oversees new construction and maintenance on existing properties. With over 30 years of general building and construction maintenance experience, he has extensive knowledge and understands that every detail matters. Steve provides creative solutions and unique advice throughout the construction process. 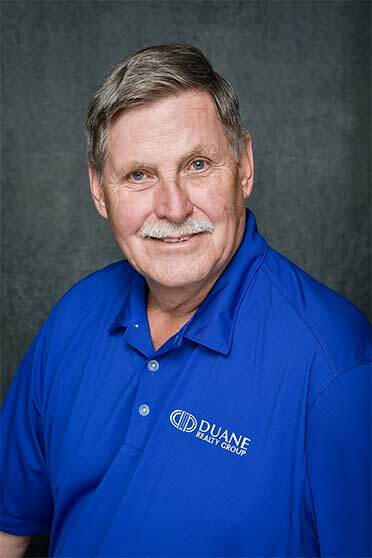 Carlos Durrett has overseen projects for Duane Realty Group for over 25 years. Carlos understands customer needs and provides services based on years of experience in the construction industry. He is a specialist in new construction and property maintenance, and he responds to tenant’s requests with excellent care and personal touch. Mona Vinsand has been with Duane Realty Group since 2015. Mona helps to maintain our books as she handles the accounting for all properties managed by Duane Realty Group. 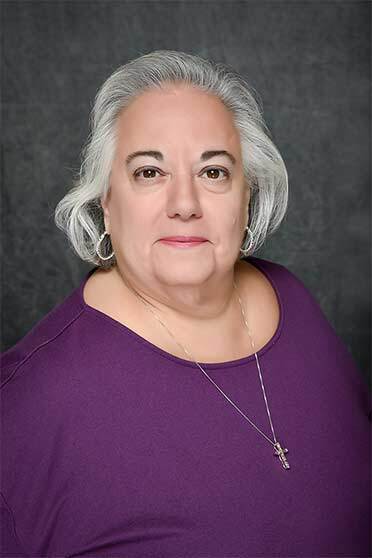 Elaine Karim has been with Duane Realty Group since 2015. With 25 years of home and commercial building experience, she’s the catalyst to our day to day office operations. 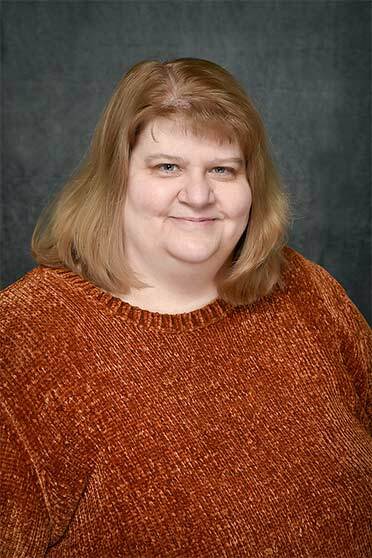 Elaine keeps our engine running while maintaining the office and assisting in our accounting department.